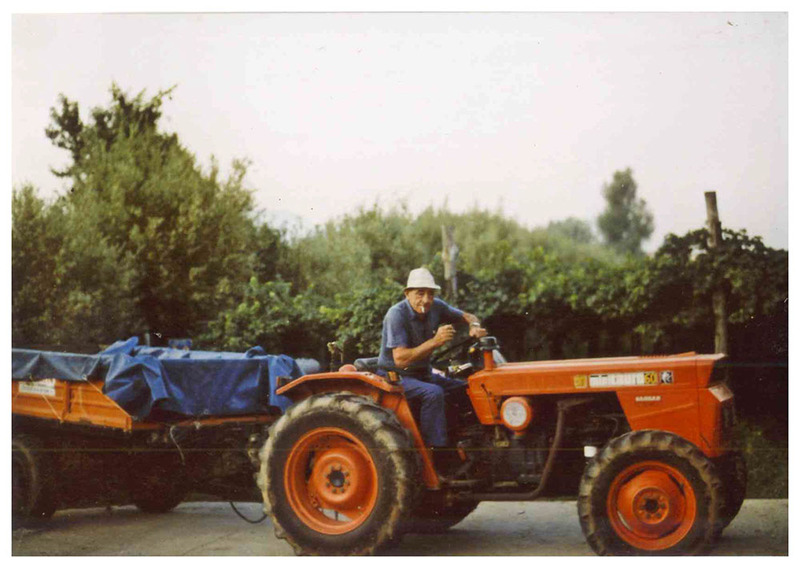 As Leondino Ferasin, owner of ‘Società Agricola Caferro’, narrates with his eyes full of memories, it is necessary to go back to the end of 1800 to know the origin of this winery, when Leondino’s grandfather, Sebastiano, moved to Vo’, buying a few acres of land on the slopes of the Euganean Hills where he planted the first vines, to produce wine for his family. 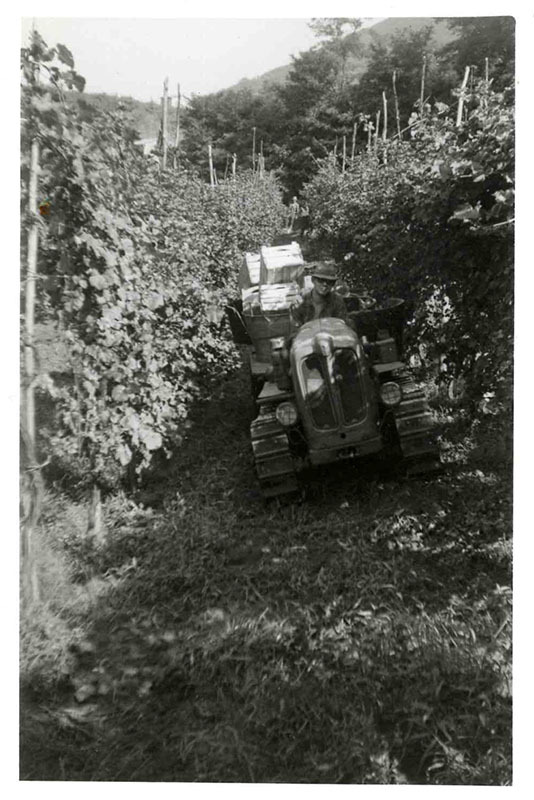 But it is in the 50s that Caferro was founded, when Leondino’s father Vittorio purchased part of ‘Villa Lando Mantovani’. 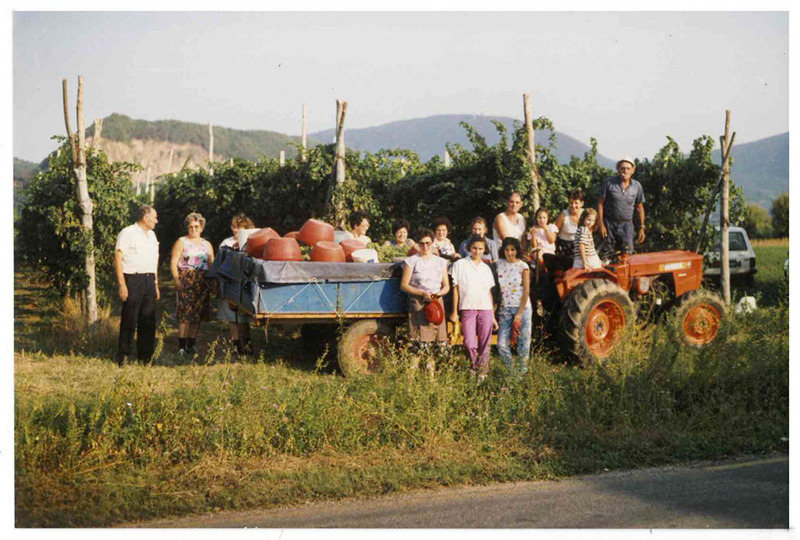 Leondino, like many boys of his age, once he was over with the primary school, began to help the family in the fields, as his father needed manpower and Leondino was the only son. 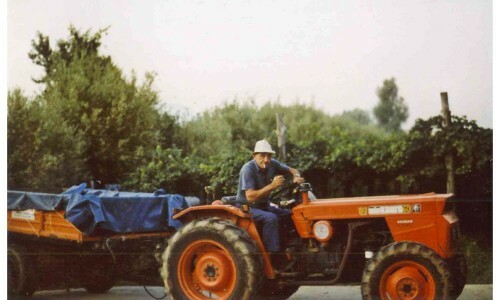 The most vivid memories are related to moments of pride, typical of a child that feels grown up, such as when he was appointed to bring the bottle of wine to the “men” in the fields or when, during harvest, he was able to carry two baskets full of grapes on his shoulders and jump onto the farm wagon to empty them. 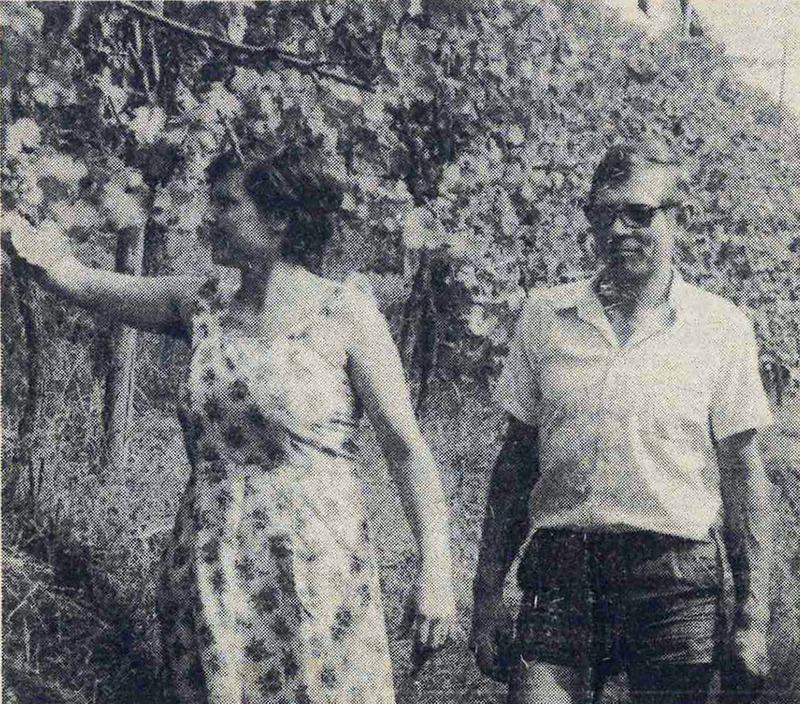 The love for the land that saw him playing and growing was transmitted to him from his grandfather and his father who supported him till the venerable age of 86, as well as from uncles and cousins, all together engaged to hoe the soil, to take care of the vines, hand-pick the grapes and produce, with artisanal techniques, this marvellous product: the wine. 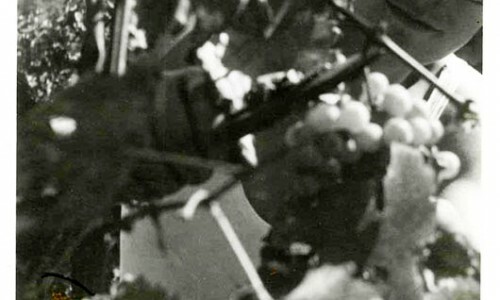 At that time the filtrations were made with cotton sacks and the racking with hand pumps. 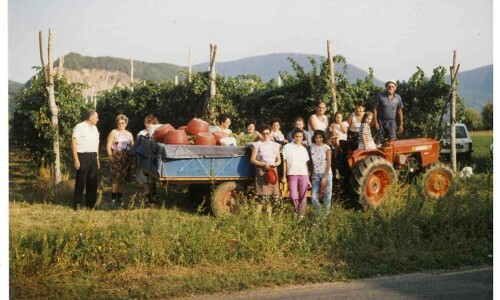 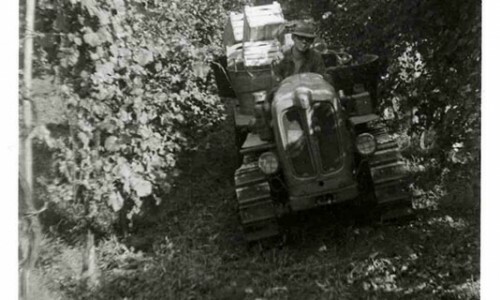 The first wines, such as White Moscato and Euganean Hills red wine, began to be appreciated by the clients of the taverns, bars and private citizens of the surrounding area, encouraging the Ferasin family to plant new vines and to value the historical vineyards, until present days with a wider range of wines that Leondino’s sons, graduated from the historical Oenological School of Conegliano, continue to study, improve, select with the passion typical of those who made the wine a philosophy of life. 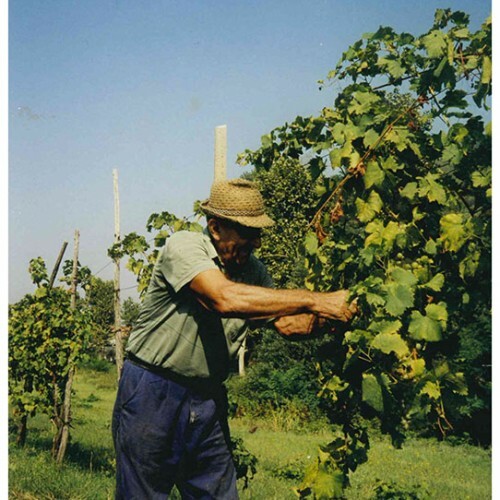 When Leondino speaks about his vineyards, his face is rich with emotions; even now, after years of hard work, he is fascinated by the changes of his vines as the seasons alternate. 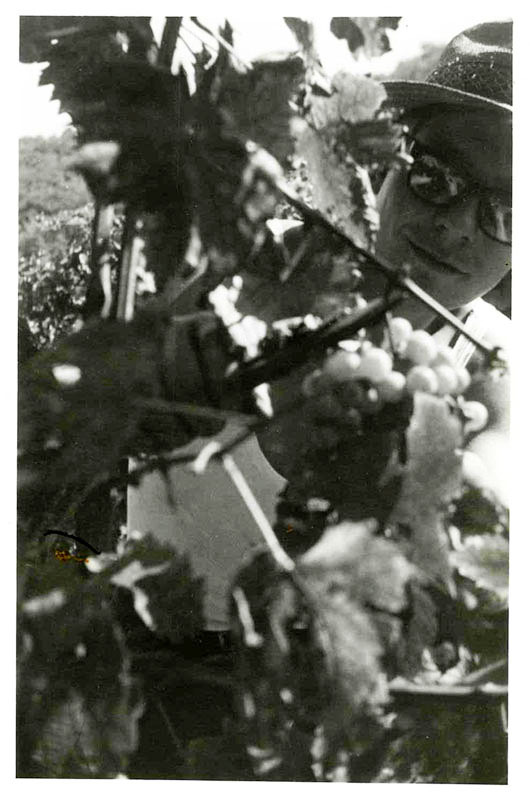 He talks about his vines as if they were human beings, the old ones should be treated with respect and admiration for all the grapes they have offered till now and the new ones should be grown with loving care, like a newborn child, to make them vigorous and fruitful.